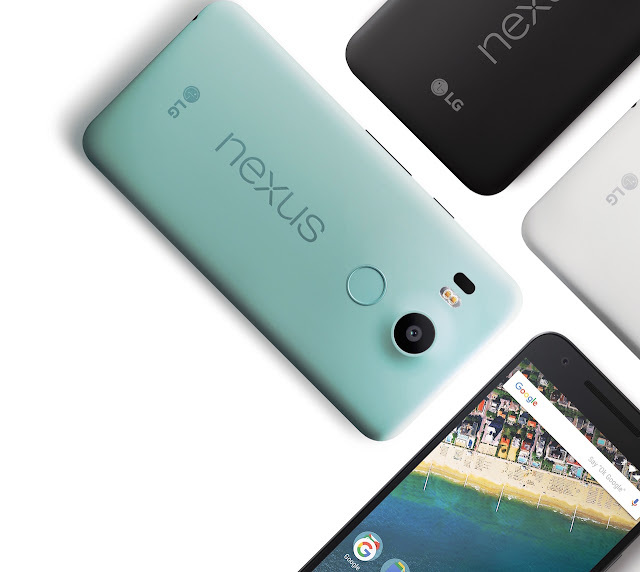 If you don't know, Google recently launched it's new phone LG Nexus 5X, the smaller affordable version of a Nexus.When new Nexus devices are shipping from suppliers and into the adoring arms of early adopters. Indeed some customers are already in receipt of the LG Nexus 5X, and of that crowd there will inevitably be a number of users who want to get their mod on. Google has, thankfully, just posted the official 5X factory images for Android 6.0 Marshmallow. Please be aware that three variants are currently posted for the device, known as “Bullhead” however Google has not included any information to specify which one is which. To this end, it is advisable for users to check their device’s Settings -> About Phone menu to glean the relevant variant listing: MDA89E, MDA89F, or MDB08I and ensure that the correct one is flashed to ensure full compatibility. Note: Kickedface is not responsible for any data loss or damage to your device. Please also note that flashing the file will erase all contents on your phone, thus a proper back-up is suggested before doing anything. Here you can download the factory image.